Bringing you the best from across the American Countryside. The American Countryside is truly a slice of Americana. It might be a well-known music or TV star or just someone with an interesting story that lives down the street. From Iditarod sled dog mushers, to NASA scientists... from the Rooster Crowing Championships to NFL greats...The American Countryside is sure to be of interest. 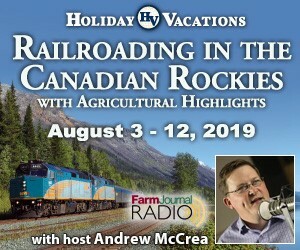 Click the button above to listen to the latest show, or visit the American Countryside archives. 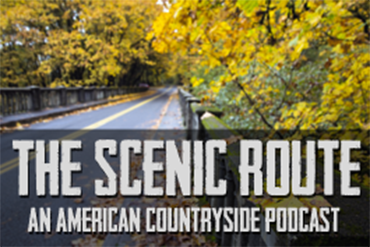 Now you can take a longer, more leisurely trip through the American Countryside with our long-form podcast. In the latest episode, Andrew McCrea gets the story of one of the great forgotten pioneers of aviation history.